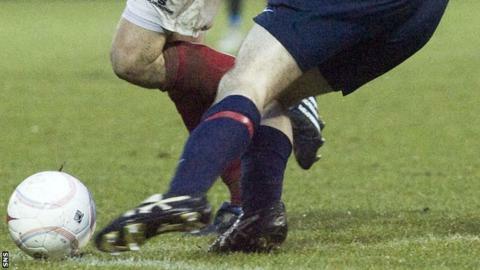 Edinburgh University and BSC Glasgow will join the Scottish Lowland League from the start of next season. Seven clubs applied for membership as part of the league's expansion to 14 teams, and the two successful candidates were announced on Monday. Sides in the league, and those in the Highland League, will have the opportunity to win promotion to Scottish League Two from next season. "The announcement is wonderful news," said Stephen Prince of BSC Glasgow. "We look forward to building a very strong team that can go on and compete in the league."